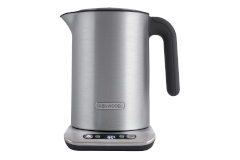 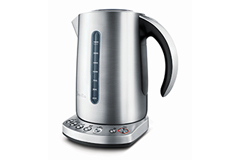 Electric kettles are great at heating water rapidly. 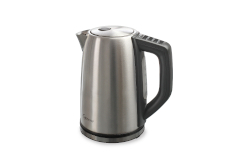 They are also more energy efficient than using a stove top when you need to boil water. 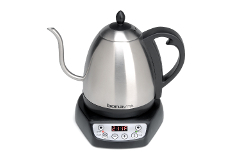 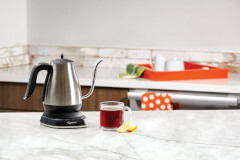 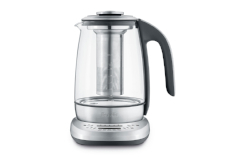 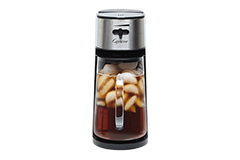 Shop our selection of electric tea kettles today.